PG&E, DTE, putting profit before the rights of the people, forcing Smart Meters and their AGENDA on the people! 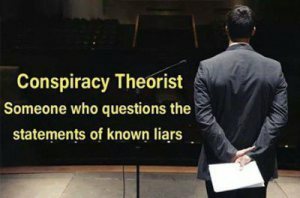 The Agenda 21, ICLEI invasion into every aspect of our lives is happening NOW, TODAY and moving forward at every opportunity to disregard our Constitutional rights, of sovereignty, of self preservation and survival. The following video shows how a private corporation PG&E puts profit before the well-being of the customer, American citizens who have a basic right to food, water and shelter. They are denying these people the services they are willing to pay for; the services that our government is suppose to regulate in the best interest of the “People”, the “Rate Payers”. Please watch the following video of the Santa Cruz council meeting in California and then watch what is happening here in Michigan at the Rochester Hills council meeting as residents try to stop the invasion of Smart Meters. UPDATE: After a week of being pummeled by local government officials, the public, and the media for disconnecting electricity to families who had been injured by ‘smart’ meter radiation less than two weeks before Christmas – the power is now back on for Bianca Carn’s family, and the others who were forced to shiver in their dark homes just so PG&E could make a point. We have elected council members,county commissioners, State Senators and Representatives and a governor and more of the same in Washington, all of whom are suppose to represent us and protect us. when they take their Oath of Office, to protect and defend the Constitution on behalf of “We The People”. President Bush senior signed us onto Agenda21. President Clinton followed up on it. And now President Obama is destroying the 4th Amendment protection of our homes by letting and promoting this personal data collection spy device, access to inside our homes where once they have Entered, “We the People ” will never have any Freedom of Speech because every word could be monitored, collected, passed on or even sold to other agencies or private corporations. 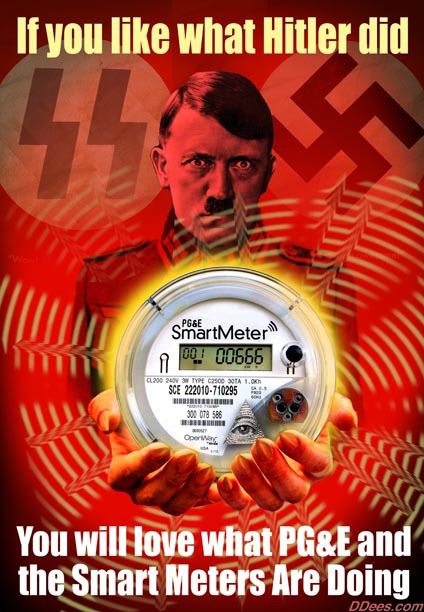 So far six cities and the Township of Brighton have asked the Michigan Public Service Commission by passing resolutions and Moratoriums, for their help in stopping the Invasion of Smart Meters, yet nothing is happening! When will our so called representatives start representing us! When will they start protecting US! We must start holding them accountable at every opportunity by speaking out, standing up at the council meetings, board meetings and especially at public meetings person to person. They must know that if they do not represent us or they do not protect us and our Constitutional Rights they must resign and give a American Patriot the opportunity to defend US once more! organize removals in your community. Welcome to the USSA – where the STATE has SUPREME power over all the tax/debt slaves on the State Farm. I believe that people can accomplish anything if given the proper information. You can contact me below with any information you deem appropriate or important.